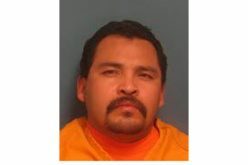 Photo: Antonio Torres Alvarado and Ruben Sanchez Jr.
VISALIA – Shooting guns in a residential area is a crime. 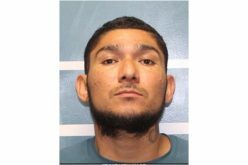 It was past 2 a.m. on October 7th when reports of shots fired led officers to the area of Walnut and Demaree. 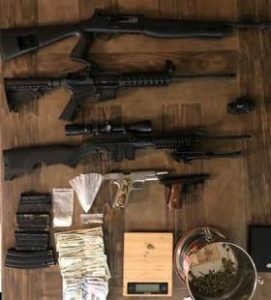 When they arrived, officers could hear guns discharging and identified where they were coming from, a residence on the 3900 Block of West Fairhaven. 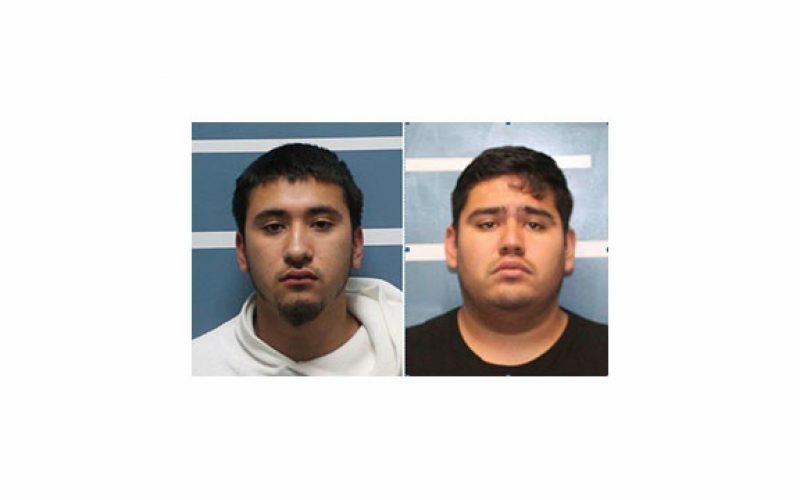 At the residence, the Narcotics Unit detained 20-year old Antonio Torres Alvarado, and 22-year old Ruben Sanchez, Jr. Then they served and fulfilled a search warrant. Investigation also revealed the suspects shot off their guns in the backyard, striking a neighbor’s shed. The shed shielded the neighbor’s residence which is home to two adults and three children. No one was physical harmed. possession of an assault weapon. 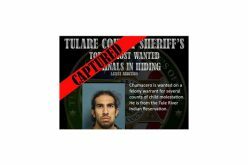 Both men are in custody at the adult pre-trial facility in Visalia.